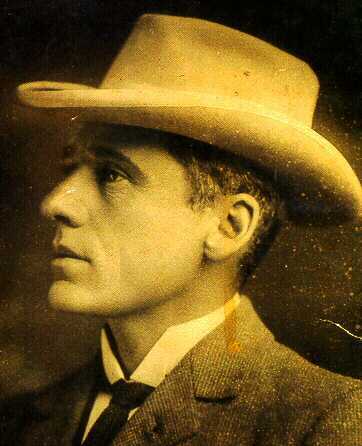 I’ve always felt a certain affinity with Banjo Paterson. He too was a lawyer. Moreover, he worked as such for the law firm for which I first worked: Fisher & Macansh. Beyond that the comparison falls away. I never worked in a dingy little office where there was only a stingy ray of sunlight. (Mine was just a little office. It had florescent lights so it was the opposite of dark.) Also I never worked in a city office with an open window, so I never had to experience the foetid air and gritty of the dusty, dirty city spreading its foulness over all. It probably helped that I worked there in the 1980s, not the 1880s. She told the lawyer man her tale in tones of deepest woe. And never drew a sober breath from then until her died. And I must sell the bit of land the childer’s mouths to fill. And times is very bad indeed – a livin’s hard to get. And Sal has married Greenhide Bill that breaks for Bingeree. But what about the other one – the one who is away? The widow shuffled in her seat, ‘Oh don’t you understand? The mystery of Peter’s life – the man who was away. As Paterson obviously knew, sometimes the whole story’s hard to get. And sometimes it comes in the most unexpected ways!